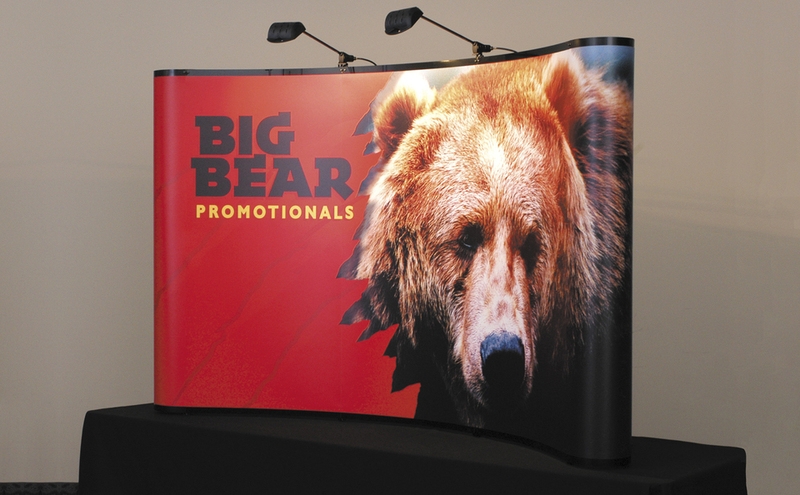 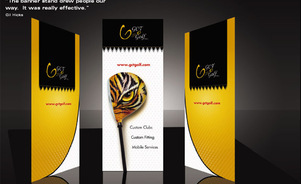 Known for superior quality, Big Bear Promotionals upgraded to a tabletop display that reflects the company’s image. 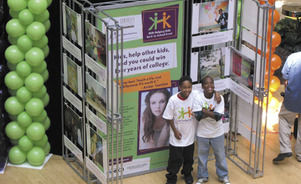 Purchasing a second Skyline pop-up exhibit provided the flexibility to attend two shows at one time. 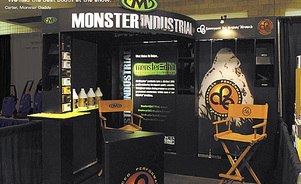 Between shows, the exhibits dazzle visitors to the company’s two showrooms. 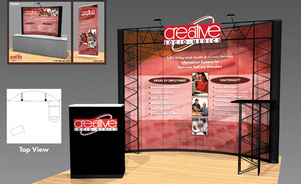 “The bold graphics work just as effectively in our showrooms to deliver our message of outstanding quality,“ Linden says. 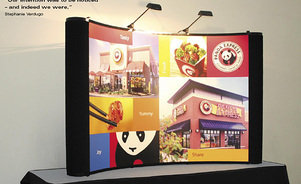 Attending a free Skyline seminar made him examine the effectiveness of the company’s trade show marketing and provided a blueprint for improvements.